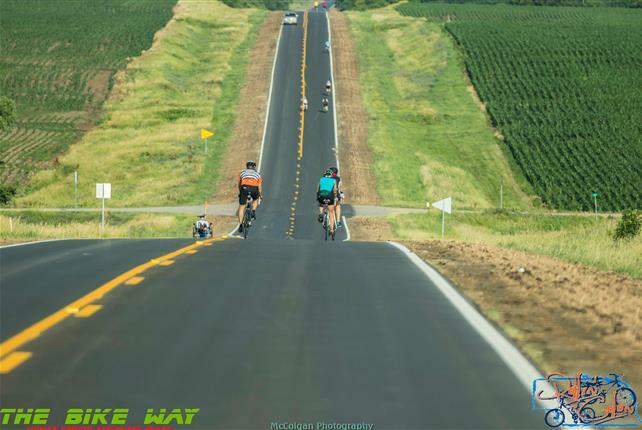 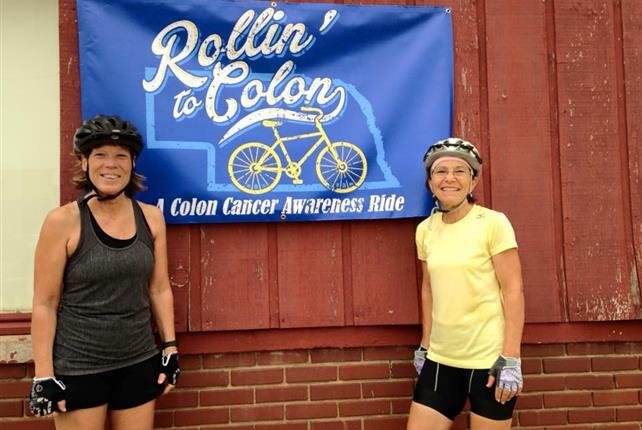 Join us on Sunday, June 17th for Rollin' to Colon - A Colon Cancer Awareness Ride at DC West High School in Valley, Nebraska. 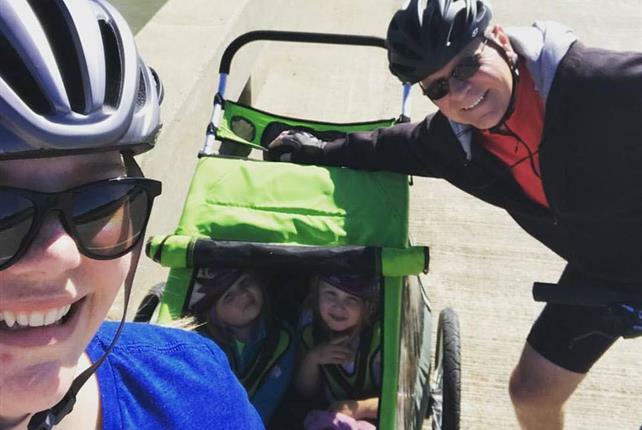 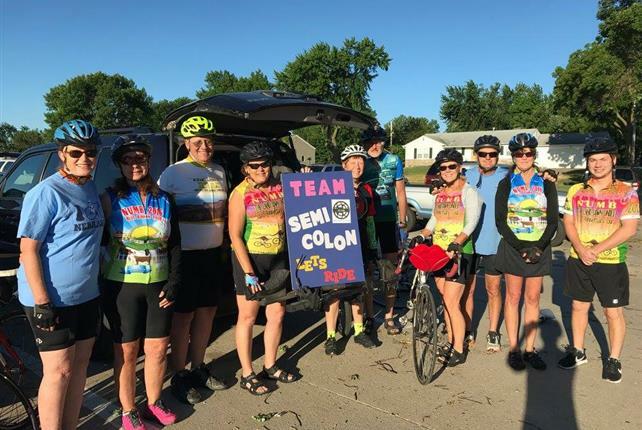 This bicycling event raises awareness about colorectal cancer and helps to support the Great Plains Colon Cancer Task Force mission of Education - Detection - Prevention. 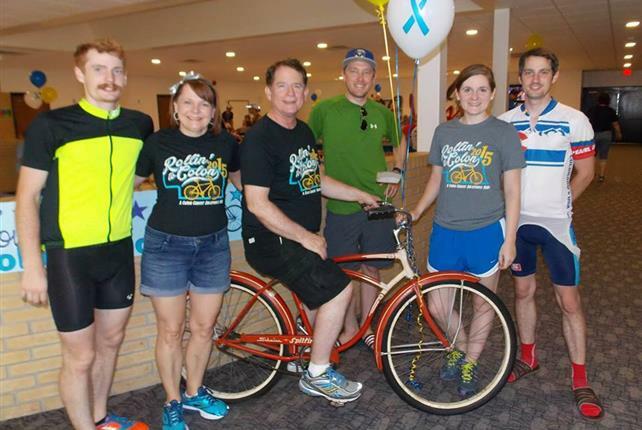 Our goal is to get people talking about colon cancer to increase screening rates and save lives!